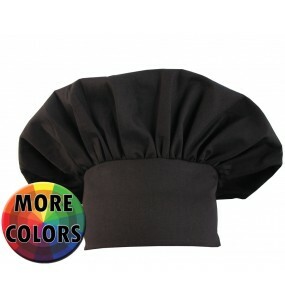 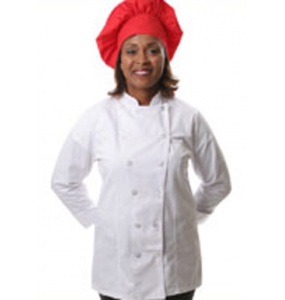 As the chef pants of choice for kitchens around the globe, our Chef Baggies are a perfect all around performer! 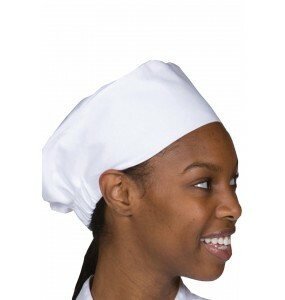 Whether you are a student in culinary school or an executive chef at a five-star restaurant, our chef baggies embrace the classic styling with the modern comforts of today's fabric technology. 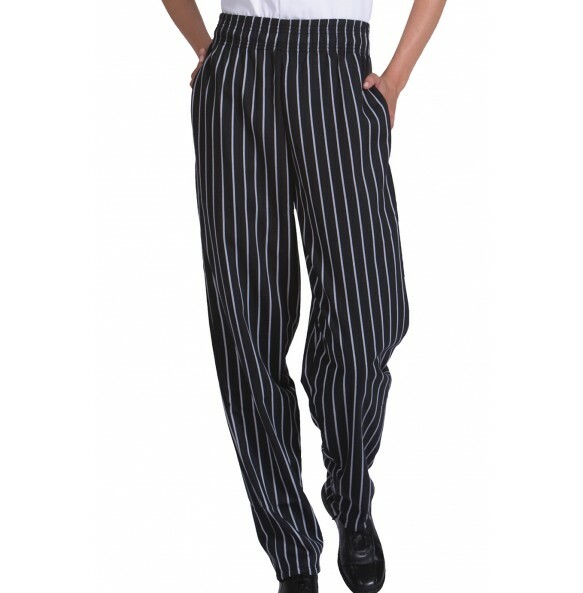 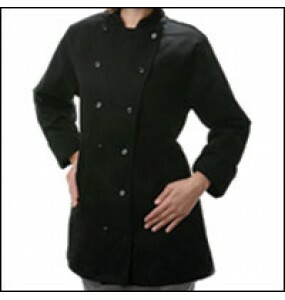 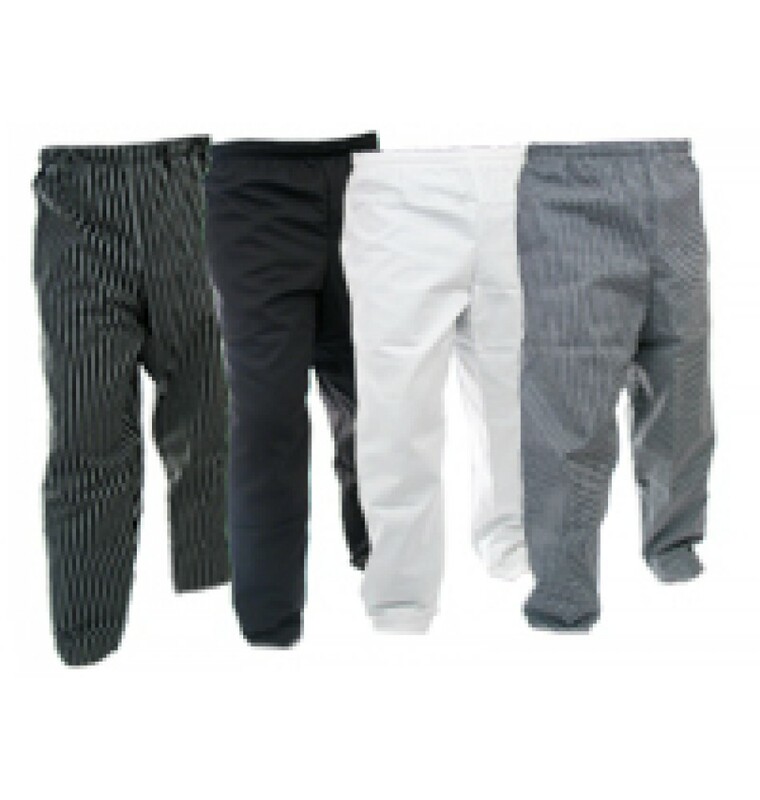 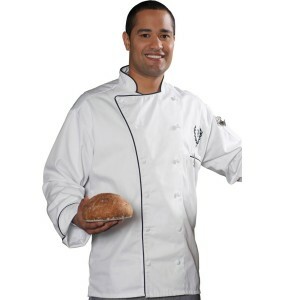 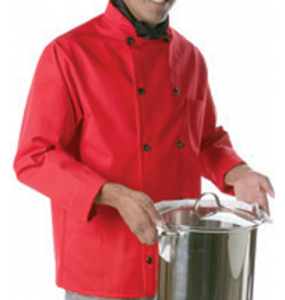 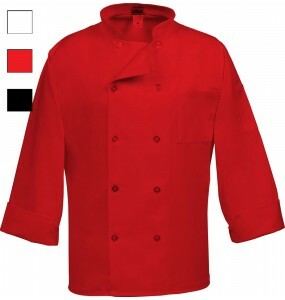 Our chef pants provide classic styling and comfort at a price point that is well within your budget.